The Farmer’s Daughter is a blended cocktail that tastes a bit like a banana split. It’s a combination of creme de banane, Irish cream, amaretto and cream. The recipe calls for blending with ice, but you can also blend with vanilla ice cream for an even richer taste. 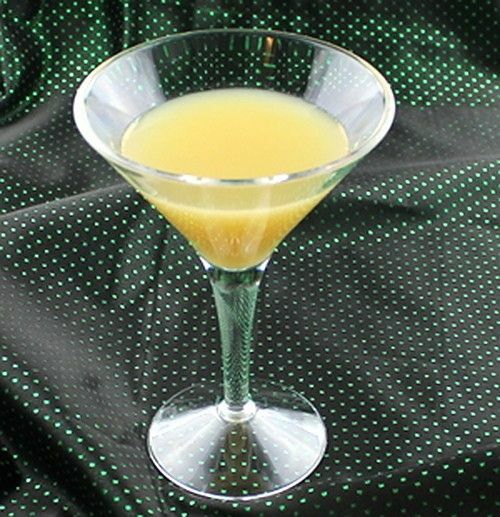 This is a fun, delicious cocktail, but it’s still sophisticated enough to serve to discerning adults. It’s a great dessert or snack drink, for whenever you’ve got a sweet tooth. Put two cups of cracked ice in a blender. Pour in your ingredients and lend until smooth. Pour into a large goblet or wine glass.